Lately, we've been busy. Nothing too stressful, just people staying with us, us staying with people. Appointments to go to, phone calls to make, jobs to apply to. Meals to cook, pictures to take, laundry to fold. To keep myself organized and more importantly, to give myself some feeling of progress I make to-do lists. Every day. It's the first thing I do while I'm drinking my coffee. And it's tempting to make that to-do list take up multiple pages and let it get way out of hand. There aren't many feelings better than completing an entire list, checking off each task, and getting to start the next day fresh. So, for that reason, I put easy stuff on the list too. It's a mixture of 5-minute chores and 5-hour chores. Last Wednesday, "Picnic" was on the list. It was one of the easy assignments. We had to eat dinner anyway, it might as well have been outside. It's pretty easy to be busy, it's definitely harder to relax. Picnicking brings the relaxation back into the picture and relaxation brings the sanity. It's a win-win situation. 1. In a large mixing bowl, combine veggies, beans and quinoa. 2. Mix together orange juice and olive oil. Pour over quinoa, stir to combine. Add salt & pepper to taste. 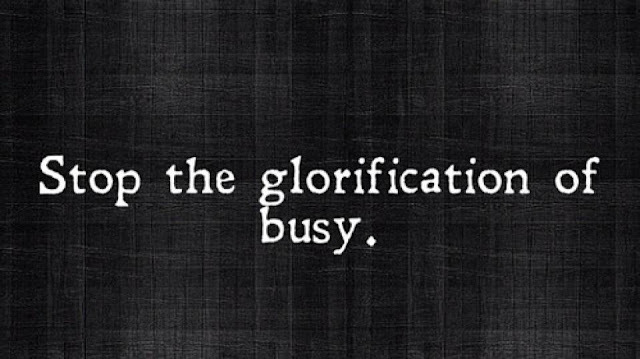 It's looked down upon if you aren't busy enough...I think people are just jealous. That's why I get all kinds of snide looks and remarks about reading too much. You're probably onto something there! I wouldn't ever feel bad about keepin' sharp though!